Roger that, we've added functionality on JangoMail to connect to your Magento installation! Magento is a powerful e-commerce platform used by thousands of companies worldwide. JangoMail is a powerful broadcast and transactional email platform used by thousands of companies worldwide. They were meant to connect! With Magento, companies can host their own secure, robust, and feature-rich web store complete with inventory management, shopping cart, credit card payment system, customer management system and more. Now with JangoMail, Magento users can connect directly to their site to download their customer contact information for seamless use in email campaigns. Setup is simple. See the full documentation to connect to your Magento site in minutes. Happy emailing! At JangoMail, we stand apart from the crowd in many ways, and one of the most prominent is our ability to authenticate customers directly by IP address. 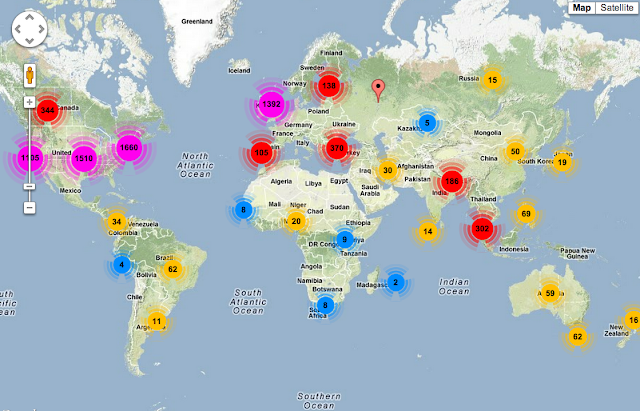 In fact, we now have more than 10,000 IPs authenticating into our transactional email relays worldwide! IP authentication allows customers to pass email through the JangoMail transactional email relay from anywhere in their organization, without providing traditional account credentials (such as a username and password). Customers who choose to use IP authentication can add their outgoing mail IP addresses to the IP authentication list. Then when we intercede their email, we can recognize their IP address as a trusted client and forward the mail right along. Sending is a breeze. JangoMail has proven to be a powerful tool for thousands or organizations sending email. They depend on the service for its' outstanding deliverability, reliability, tracking, advanced reporting, sending triggers, list management, and more. Setup is simple and even more so with the flexibility of IP authentication. Simply specify JangoMail as your outgoing mail server in your mail client or mail server, add your IP to our "Authenticated IP Addresses" list under settings. And let us handle the rest. It's that easy! Note: Your IP should be dedicated (not dynamic or shared). The IP authentication feature is one of JangoMail's superstars. Customers from more than 117 countries worldwide authenticate into the email relays via IP and entrust us with their email delivery. 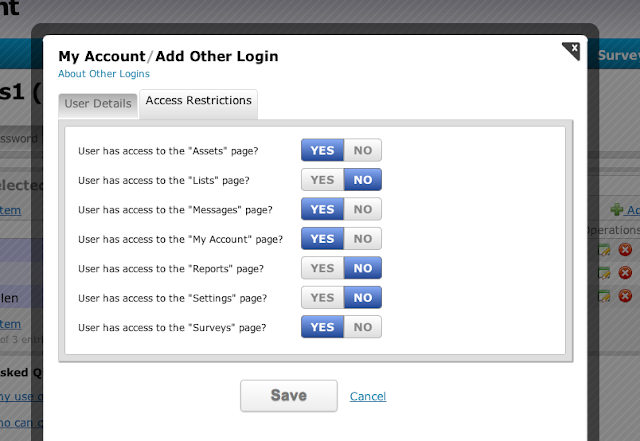 If you haven't given this option of authentication a try we encourage it. Many find that it provides a high level of flexibility to their transactional sending needs. How are you emailing? Drop us a line. Or some mail. We'd love to hear from you! Thanks for using JangoMail.